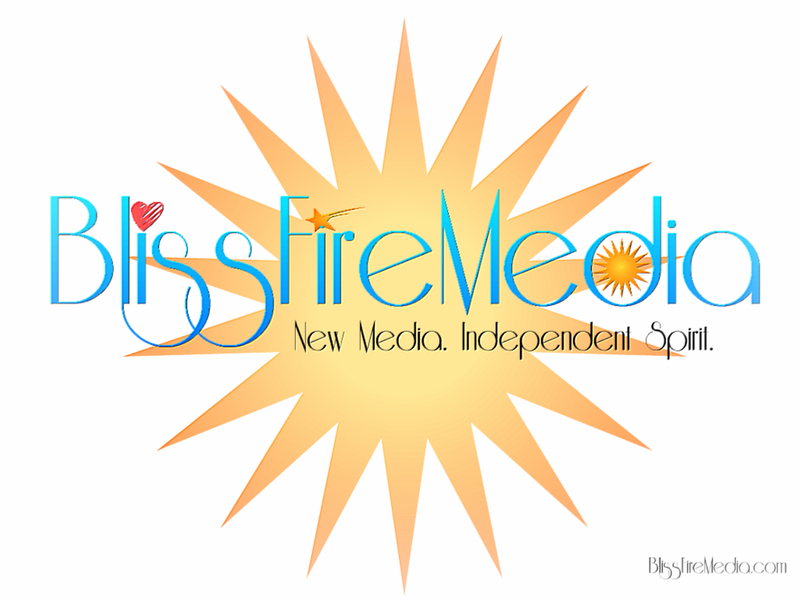 I’m pleased to announce that my business, BlissFire Media, officially opened today. Here’s the official press release. St. Louis, MO–BlissFire Media, based in St. Louis, MO, officially opened for business Thursday. The company focuses on internet marketing, publishing and media. The world of SEO and ranking on search engines continues to evolve and change. Today’s keyword requirements are so strict that trying to bypass them will have a site buried. “Small businesses are having to become creative in their rankings. This means working on a full faceted array of digital marketing strategies. This is what we do,” said Angela Atkinson, Founder of BlissFire. BlissFire finds the particular niches of anyone and matches that niche interest to professional bloggers, sponsors and help publish e-books. This is in addition to their complete marketing and branding system. “We work on a fully integrated online presence to maximize your business. Today’s SEO means a combination of social media, blogs and successful content. There must be the correct combination of all three for absolute success. Contact us; we will show you how it is done,” said Atkinson. BlissFire realizes that the road to success is rocky and will take time. After all, they too had to start at some point. It is this that helps drive them to help any business, regardless of content, to become the best the business can be. “We are here to help. From difficult to post journalistic topics to common blogs and stories to help move a business forward, we will help you and your business. We do not discriminate on business types or services offered,” said Atkinson. BlissFire prides itself on being a small business. This means personalized service from individuals and not a hierarchy of different departments or telephone input before speaking to a person. Each member of the BlissFire team was hand-selected to match the strengths and abilities of those around them. “Let my team show you how we are different,” said Atkinson. More information is available on the website; visit http://blissfiremedia.com/ for more details. Find out about BlissFire Media’s current projects.